I know you have been busy getting a lot of Christmas presents and taking advantage of some awesome sales, or maybe you haven’t even started Christmas shopping yet. Either way is totally fine. (No judging over here!). 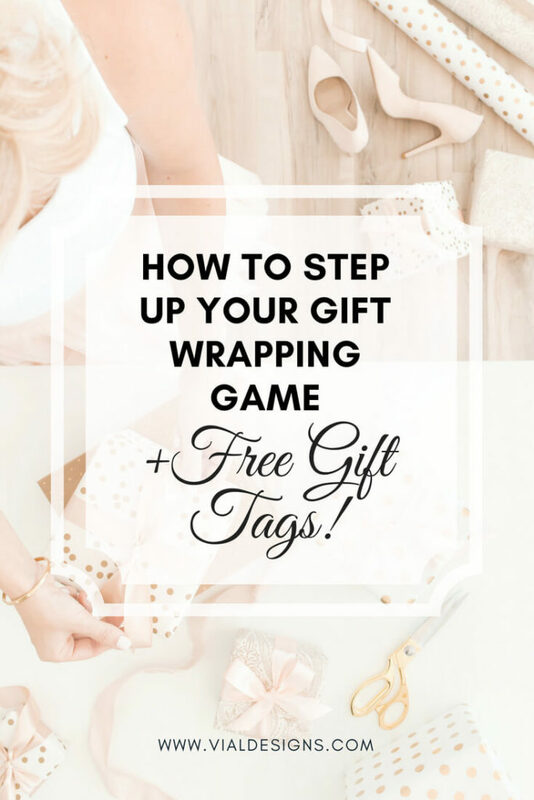 In this blog post, I want to share with you a simple and beautiful way to level up your gift wrapping game this Christmas! I just wanted to help you take a little stress off your Christmas gift-wrapping. 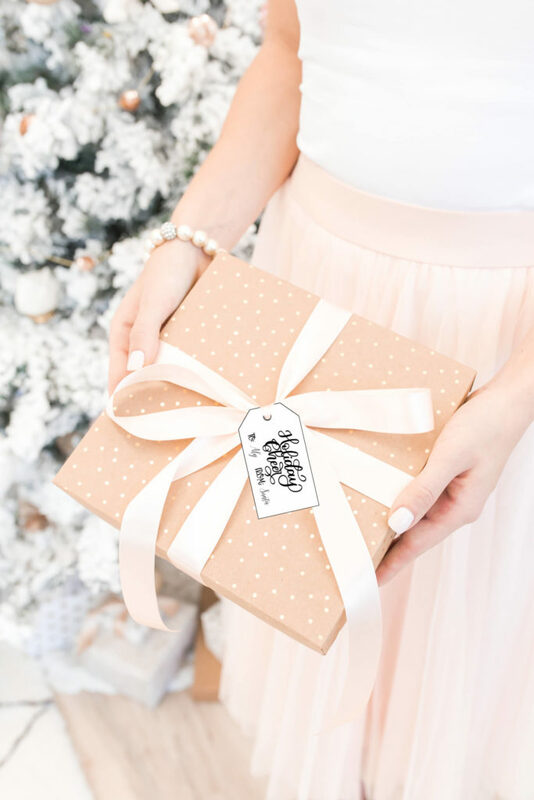 It’s time to make your Christmas a little easier and a lot nicer because don’t have to worry about finding awesome gift tags anymore. I got you cover! I made this gift tags especially for you, so they can go along with your awesome gifts and elevate the spirit of giving. The good thing is that you can have access to them from the convenience of your home. No more last minute runs to the store. Hole puncher. This is the one I have and you can get it here or any craft store. Your awesome self and of course the gift! Once you have downloaded the gift tags I made for you, print them on your choice of cardstock. Cut them out and punch a hole in the “O”, so you can put your ribbon or twine of your choice and attach them to your gift. And voila! It’s that easy. Christmas is a time to be grateful, enjoy, and be present! Being present is really the best gift for your loved ones. « HOW I GOT STARTED WITH THE BEAUTIFUL ART OF CALLIGRAPHY!